I was planning to share some frugal fall finds, but am watching it pour right now and thought you all could use some fun projects over the weekend. 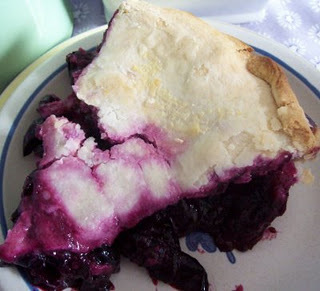 Grab some grapes at the Public Market tomorrow and bake a Finger Lakes favorite recipe--Grape Pie. Make an all-natural scented room spray as a great alternative to candles and sprays made with synthetic fragrance. Are your legs getting dry and itchy? 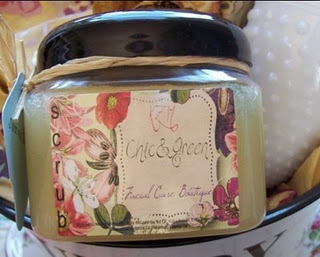 Make yourself a spa-worthy salt scrub. Suffering from an achy back? 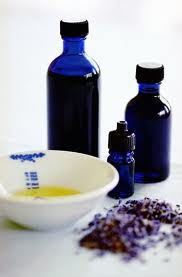 Try this aromatherapy recipe to soothe it. Of course, nothing is better when there's a fall chill in the air than Spicy Hot Chocolate!